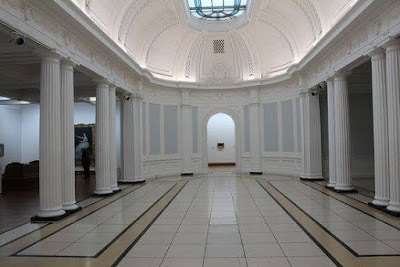 To tie-in with Drexciya's inclusion in The Ocean After Nature exhibition at Dublin's Hugh Lane Gallery, Dopplereffekt will be playing a live performance there on Saturday 25th November. This very special and fully seated event begins with a talk about Drexciya by myself and Richard Brophy aka Richard Be (First Cut), one of the few journalists to have interviewed James Stinson twice. There will also be a performance by the artist and musician Sharon Phelan. You can see the very 2001: A Space Odyssey gallery performance space in image below. More details, including where to book tickets (be warned there is a limited capacity) are to be announced on Wed 10th October on the Facebook event link. Its been a long 9 years since Dopplereffekt have played in Dublin (although Arpanet did play there in 2013). Dopplereffekt will be playing at this Afrofuturism event (9th-12th Nov) in Athens, Greece on a bill that includes Sun Ra Arkestra, Actress and A Guy Called Gerald and many more. Abdul Haqq, who did Drexciya's Neptune's Lair artwork, is also listed as a guest speaker. If you can get to this event, go. Drexciya are the subject of this art/discussion/music event in Dortmund, Germany on 27th October. It looks like a really interesting programme and is part of a wider festival, Afro-Tech. More details below. 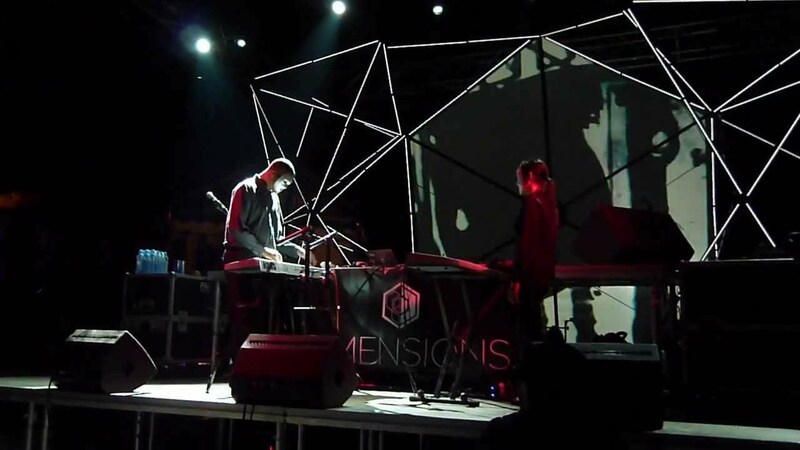 You can watch Dopplereffekt's entire recent performance at Boiler Room in Bogota, Colombia at this Facebook link. You willhave to search for their video, which is excellent and the audio is pretty decent too, with loads of unreleased stuff. I'm not sure how long this video will stay up so grab it while you can. DJ Stingray played next and he opened with Drexciya's 'Cascading Celestial Giants' from Grava 4. 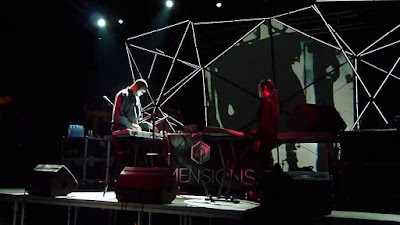 This is a very professional video of Dopplereffekt live at Scopitone in Nantes, France recently. Looking and sounding very good.